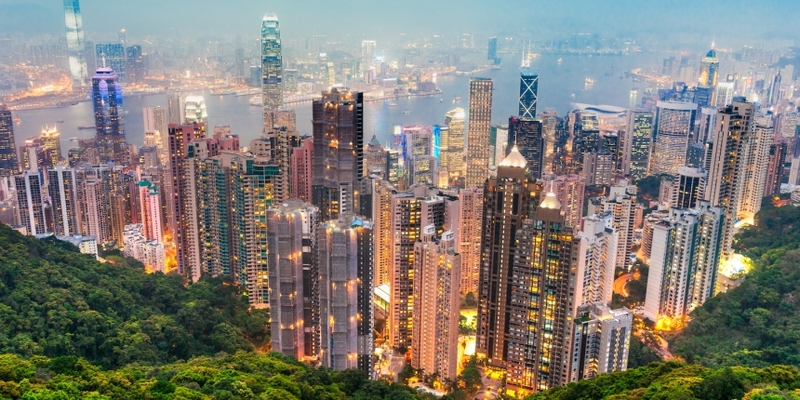 Bitcoin startup BTCC has been acquired by a Hong Kong-based blockchain investment fund. While details remain scarce on the deal, BTCC said in a press release that the move will help its efforts to expand internationally following its recent closure in mainland China. According to the statement, the company now aims to “lead every segment of the digital currency ecosystem,” expanding into the international market after Chinese authorities forced the closure of all cryptocurrency exchanges at the end of September 2017. While its DAX cryptocurrency exchange is no longer in operation, BTCC will focus on its three main products: a mining pool, its Mobi bitcoin wallet and a USD/BTC exchange service. According to BTCC, which is now registered in the U.K., its exchange business traded over $25 billion in bitcoin in 2017, while its mining pool produced almost $900 million-worth of bitcoin in the same year. CoinMarketCap data indicates that trading volumes for USD/BTC on the BTCC exchange was $123 million over the last 24 hours. It is currently in eighth place in the global volume rankings. The BTCC mining pool accounts for 3.2 percent of bitcoin’s hashing power at press time, according to blockchain.info.